Debi Lang is an award-winning photojournalist, director and producer whose career spans over 25 years with major media networks and film production companies. 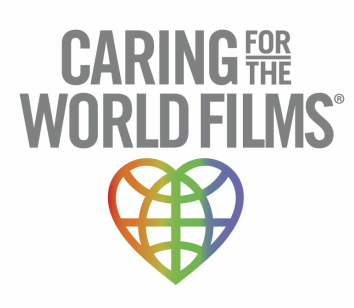 She founded Caring For The World Films after completing her third tour covering the Iraq War. She is an avid adventure traveler, hiker and humanitarian preferring to work in the most remote locations. Her motto is "Always tell the truth, preserve the integrity of the story and don't be a jerk." 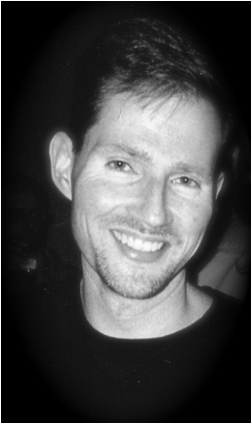 Matt has dedicated over twenty-five years to the television industry and he currently is an IT Engineer for KTRK ABC in Houston Texas. Kristin Smith is a 20 year veteran of the broadcast and print industries. Her early career encompassed technical and creative positions including producing and directing award-winning television programming. She later transitioned into the print and digital media industry. Kristin is currently the News Editor for the Daily Herald in Roanoke Rapids North Carolina. Steve is a C-level retail industry executive whose background is based in merchandising, planning, e-commerce and brick and motor operations. He is formerly the Chief Merchandising Officer of Zales Corporation, Chief Operations Officer of Bailey, Banks and Biddle, and earned his MBA at SMU Cox School of Business.